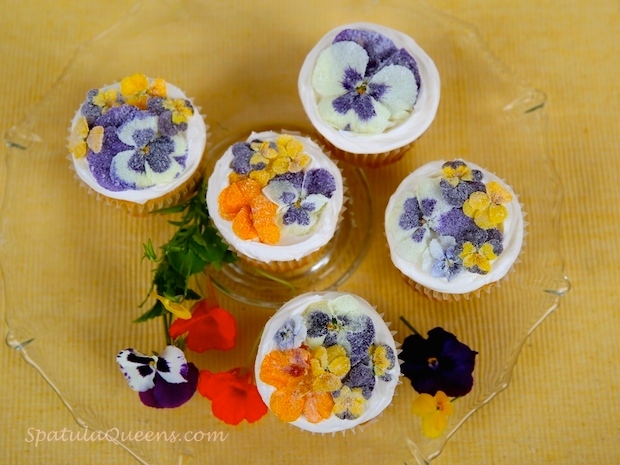 This morning’s kid-friendly (and grandma-friendly) project is edible, candied flowers for our vanilla cupcakes. There are so many flowers in bloom all over the yard – Ned isn’t going to miss a few dozen blossoms. 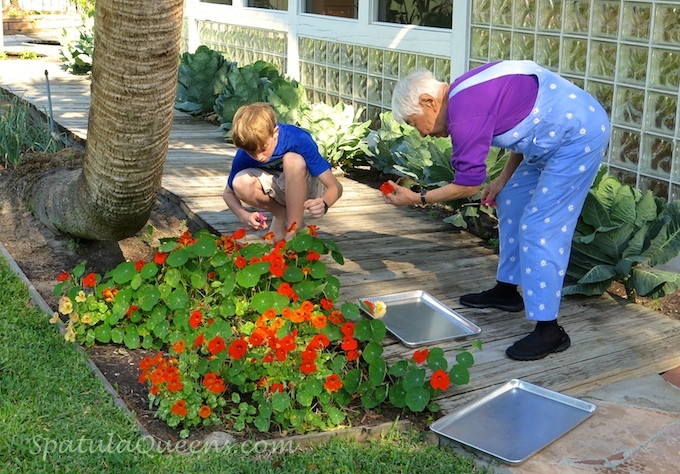 But just in case, I waited until he was preoccupied with something else, to send Grandma Cheeko and grandson Quinn out to pluck the pansies, violas and nasturtiums from his lovingly tended flowers beds. We used the yellow cupcake recipe from our recent Funny Bunny Cupcake post and the vanilla buttercream frosting recipe is at the end of this post. A note about the buttercream: While I really, really want to be a butter-only purist, buttercream that is going to sit out on a dessert table for a while, especially here in Florida, needs a stabilizer. 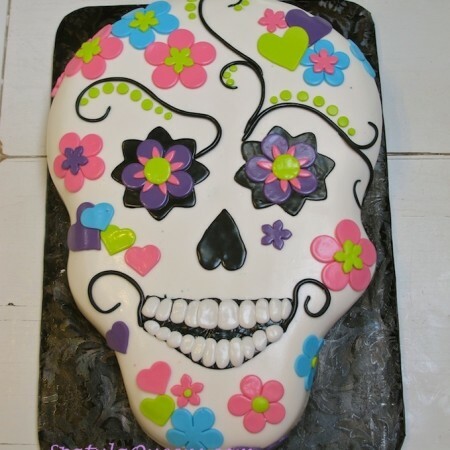 At the bakery, we added a small amount of high-ratio icing shortening; the recipe was a hybrid frosting combining a confectioner’s sugar frosting made with real butter and the “decorator’s buttercream” taught in many cake decorating classes that uses Crisco. A while back, I discovered organic palm shortening that works as a good replacement for the Crisco. 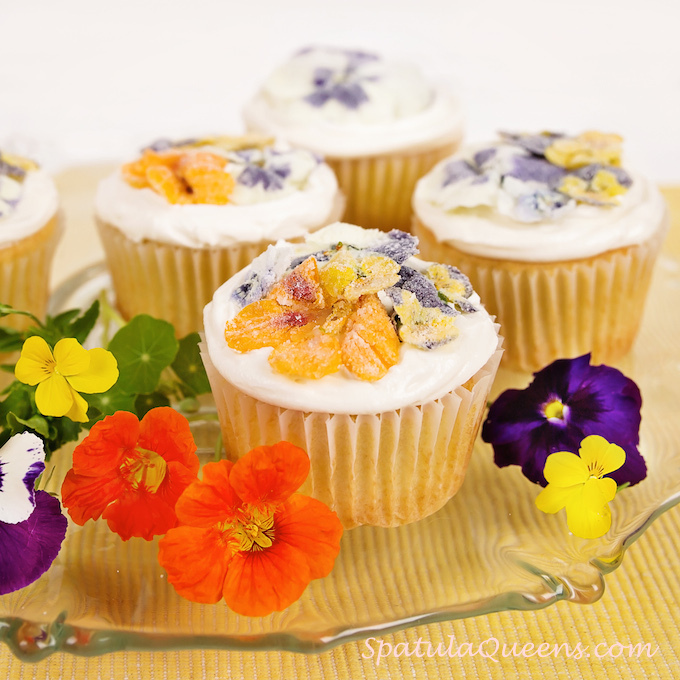 A word of caution: always use pesticide-free, edible flowers. Our garden is organic, so I know our flowers are ok to use. We also used grapefruit blossoms, thyme and nasturtium leaves. If you want to read up on edible flowers, check out the site, What’s Cooking America, for an article with edible flowers chart that treats the topic in much detail. Here in humid Florida, it takes about two days for the candied flowers to dry completely, so give yourself plenty of time. Stored in a cool, airtight box, the flowers are supposed to keep for at least a month but we’ve always used them within a week. To start, wash the flowers in cool water and use tweezers or small scissors to pluck out the stamens in any blossoms that have pollen. Gently pat the flowers dry. Use a soft, clean brush to apply egg white to both sides of the flower petals. It make take several strokes to get the egg to adhere completely to each petal. 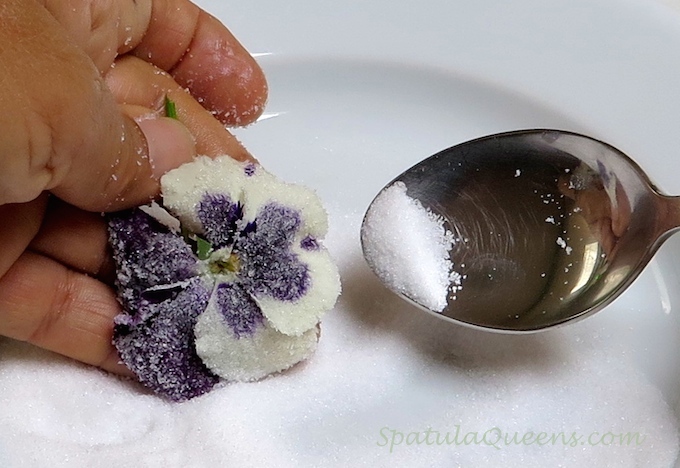 Sprinkle superfine sugar over the flower, using the edge of a spoon to separate the petals. 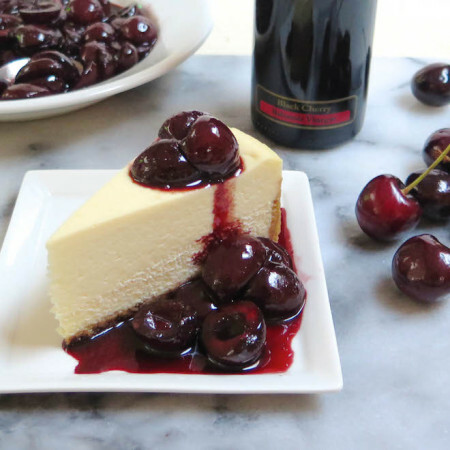 Place sugared blossoms on parchment and place in a cool, dry place until dry – approximately 12 to 48 hours. Place directly on cupcakes or cakes. I don’t recommend using on any dessert that requires refrigeration because the dessert might sweat, causing the sugar on the flowers to melt. These were really good on chocolate cupcakes too! 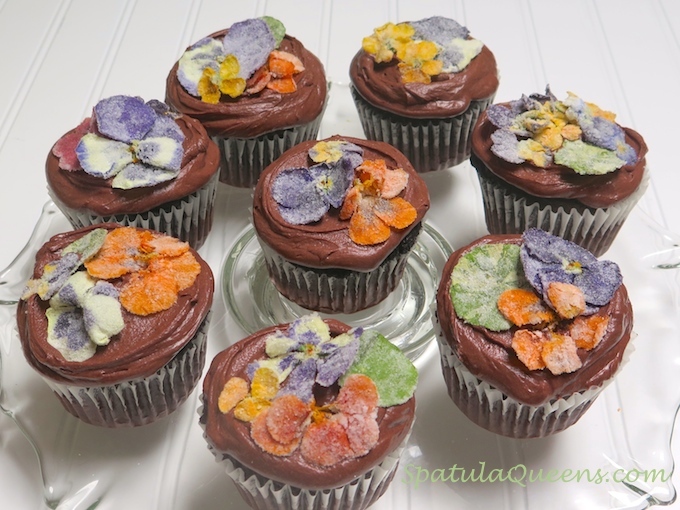 Edible, candies flowers are a lovely old-fashioned touch on cupcakes and cakes. 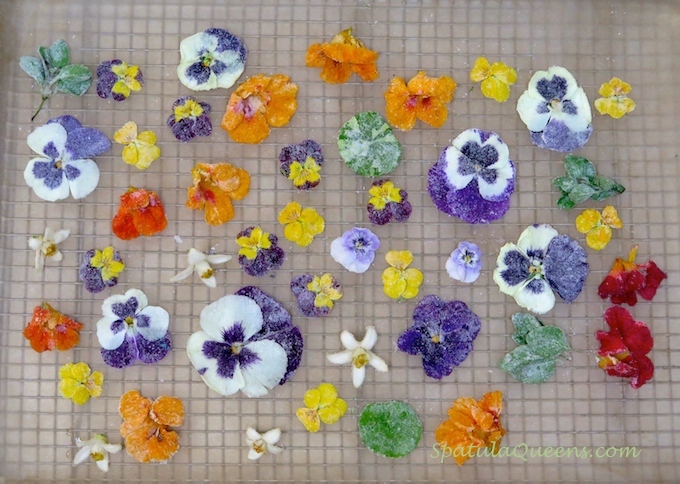 Be sure to do your homework and use ONLY edible flowers that are pesticide-free. *Make sure blossoms are pesticide-free and edible. We use pansies, violas and nasturtiums from our own garden. If sugar is not superfine, pulse it in blender or food processor for a few seconds; set aside in small bowl. Wash the flowers gently in cold water. 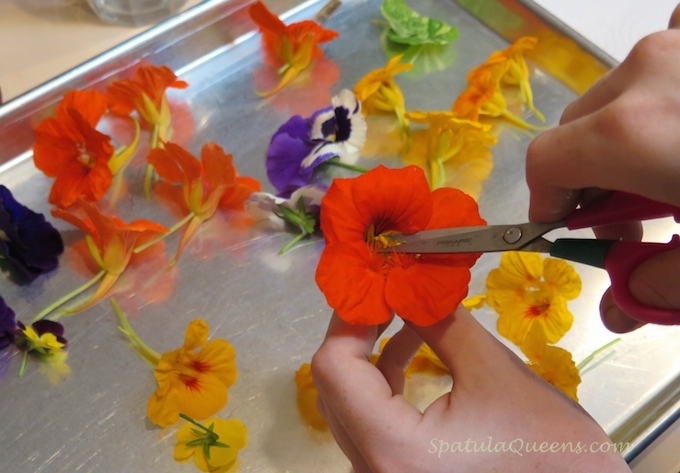 Using small scissors, clip out any stamens to remove pollen. lightly beat egg white and water. 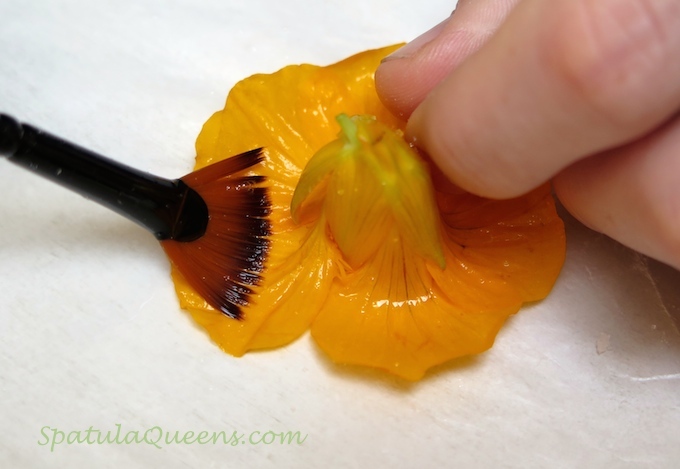 Using a soft, clean brush, brush both sides of flower petals with egg white. Holding flower over bowl, spoon sugar over the petals, making sure all surfaces are covered. Place on parchment to dry. Buttercream that is going to sit out on a dessert table for a while, especially here in Florida, needs a stabilizer. At the bakery, we added a small amount of high-ratio icing shortening; the recipe was similar to the “decorator’s buttercream” taught in many cake decorating classes. 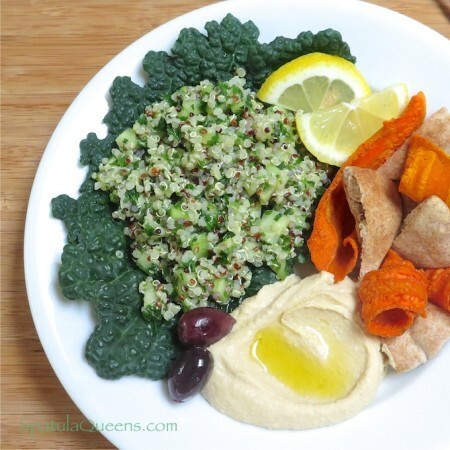 A while back,we discovered organic palm shortening that works just fine in combination with real butter. *We use Spectrum Organic Palm Shortening. 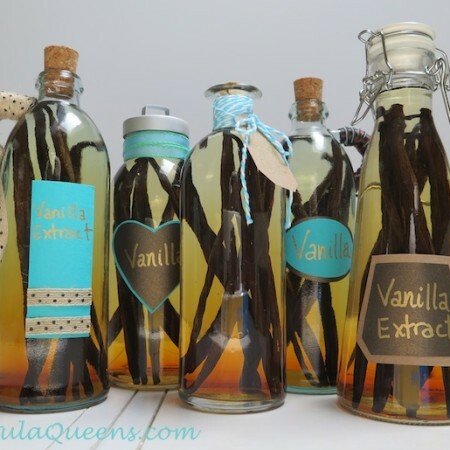 Shortening made with coconut oil was too soft. In mixer fitted with paddle, beat the shortening until smooth. Add butter and salt and continue beating for several minutes until light and fluffy. Add sifted confectioners sugar in three or four parts, mixing on low to incorporate. Beat on high for two or three minutes until the frosting is light and fluffy. For a slightly softer spreading consistency, add milk, a little at a time.